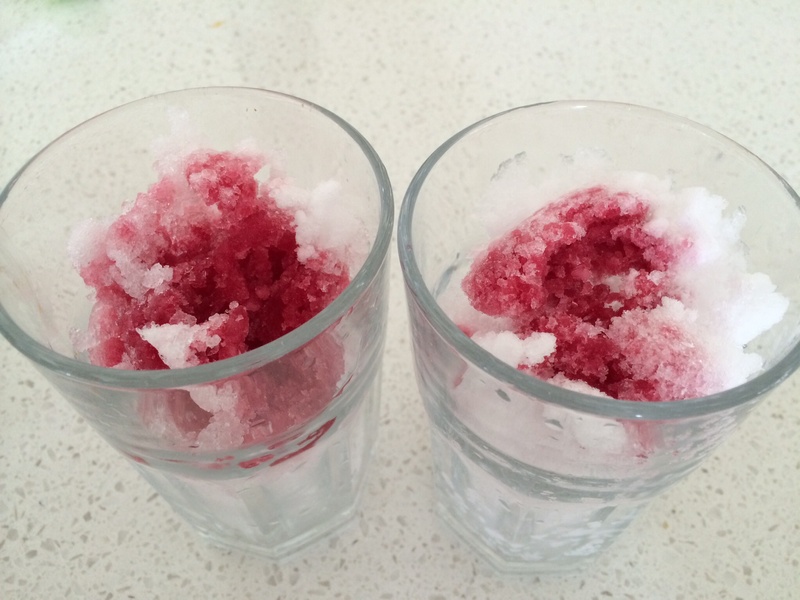 The thermomix makes these snow slushies from ice. Just 6 seconds at speed 10, topped with Ribena. These beat an iceblock any day and it’s great being able to reduce sugar content with this treat. Cools off children on a hot summer day super fast. Bring on summer!